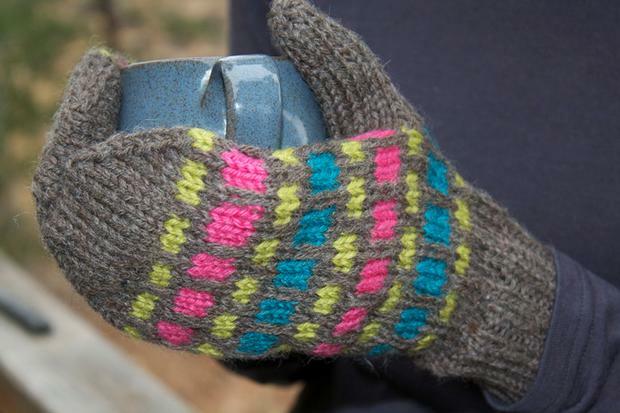 The Eagle Pine Mittens are fun to knit and wear. 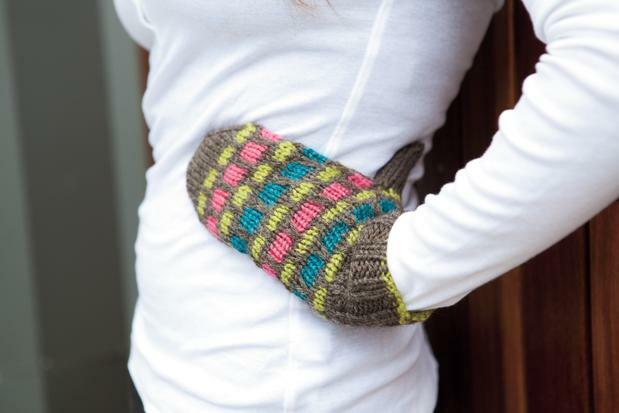 Knit in worsted weight yarn, these mittens work up quickly and will keep your hands cozy all winter. The pattern comes in sizes suitable for a woman, man, or child. 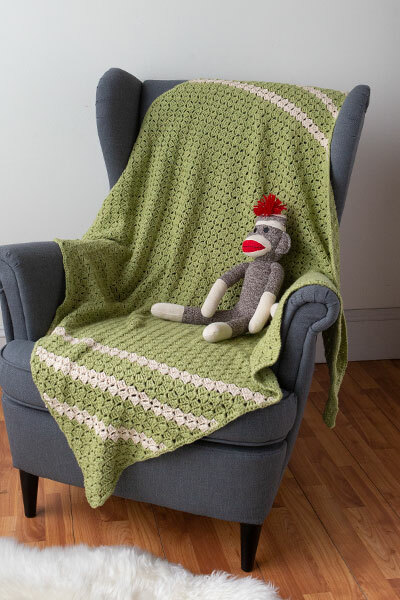 Make them in a trio of brights on a neutral background, or with two contrasting colors. 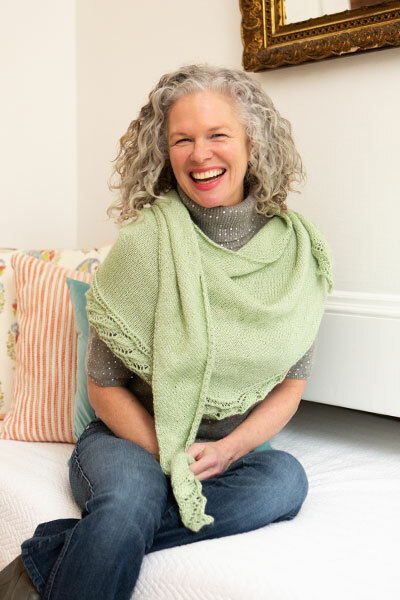 The slip-stitch pattern is easy. You'll never knit with more than one color at a time. 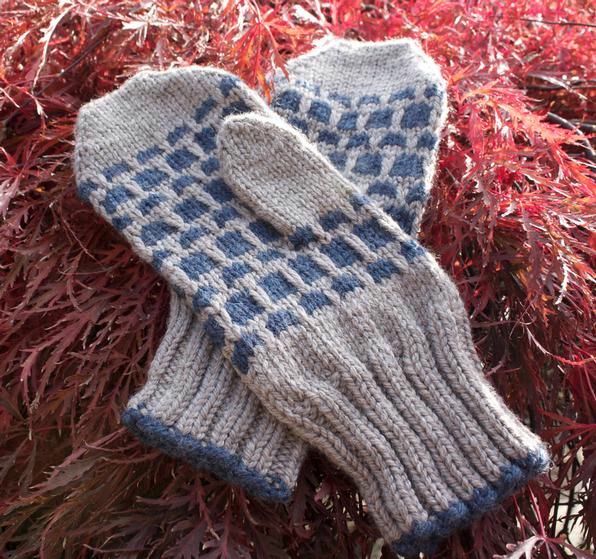 These mittens are knit in the round, with your choice of double pointed needles or circulars. 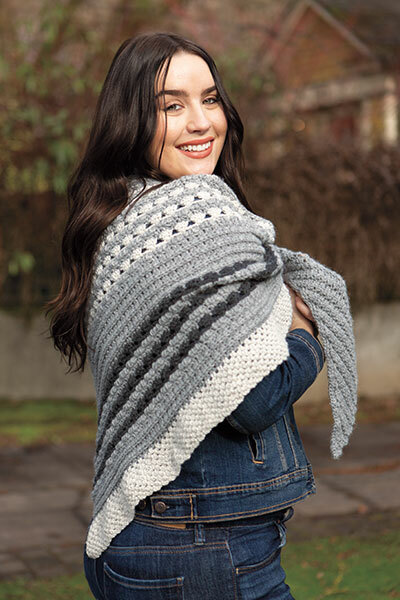 The stitch pattern is both charted and written. The Eagle Pine Hat pattern is sold separately. You can find it here!